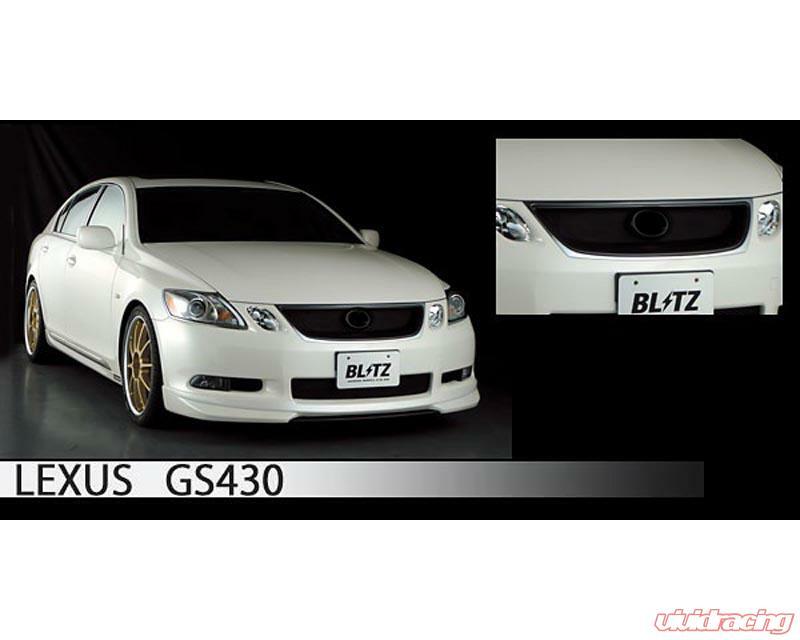 All BLITZ Aero Body Kit is composed of the highest quality materials. The fibreglass pieces are hand laid into precise molds to create a perfect fit. The rear wing features an adjustable aluminum center with fiberglass sides. All BLITZ body kits are designed for maximum down force and provides an aggressive look. All BLITZ aerodynamic kits are designed and manufactured in Japan.